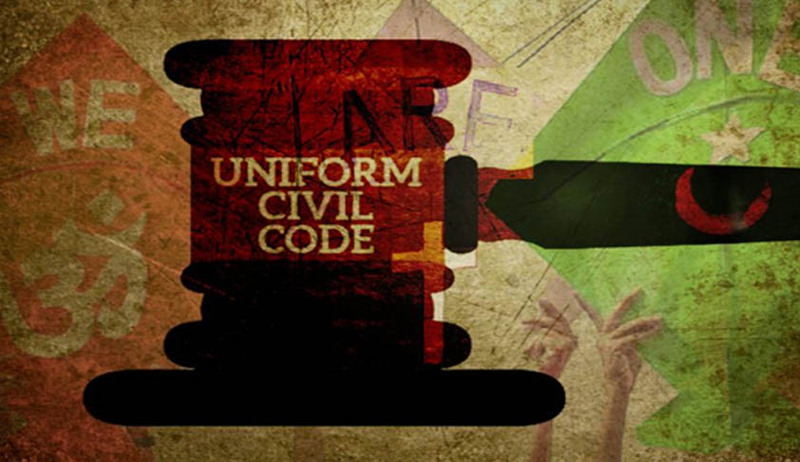 Advocate Farah Faiz, has filed a Public Interest Litigation (PIL) seeking the Centre to enact the Uniform Civil Code (UCC) to bring all communities on the common platform in the light of diverse personal laws in different religions. The recent issue over the practice of triple talaq has sparked debate as to whether the age-old practice should be there or not ? That the various personal laws are basically a loophole to be exploited by those who have the power. It was contended that religious fundamentalism must go, social and economic justice must be made available to all women including Muslim women and their dignity and equality be ensured, basic human rights guaranteed and there should be an end to exploitation of women, By providing this equality to all Indian women whether she is Hindu, Muslim, Sikh, Christian or Parsi; we are uplifting our country’s dignity.